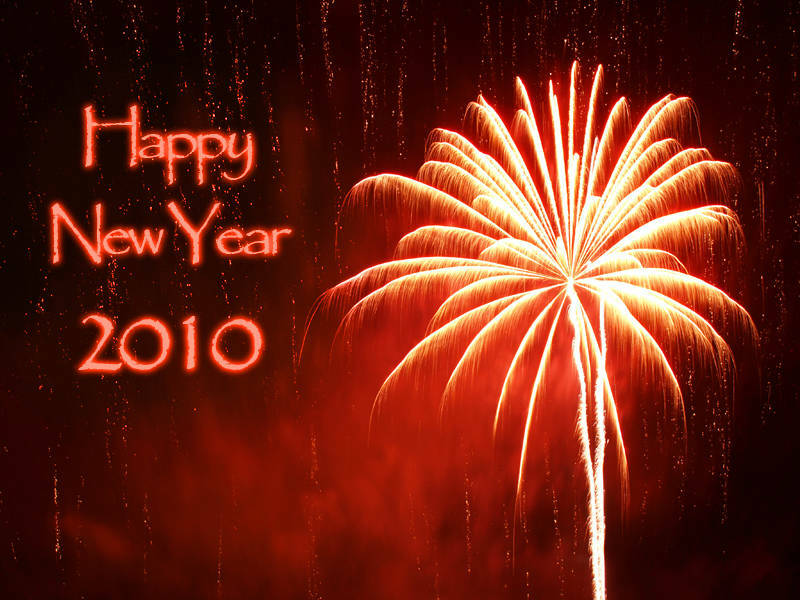 Happy New Year 2010. This is Benz World’s first creation of the decade. The red firework was taken in the UK. 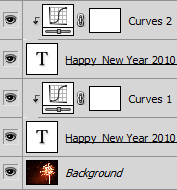 I used Gaussian Blur on the lower text layer to make the glowing effect. Here are more fireworks from this display. No problem. I used the text tool in photoshop to write the text. I then duplicated the layer and converted the lower layer to a bitmap by right clicking the layer and selecting rasterize type. You must do this before photoshop will let you add a blur. The curves layers in this image only affect the layer directly beneath, as shown by the bent arrow. I hope this helps.